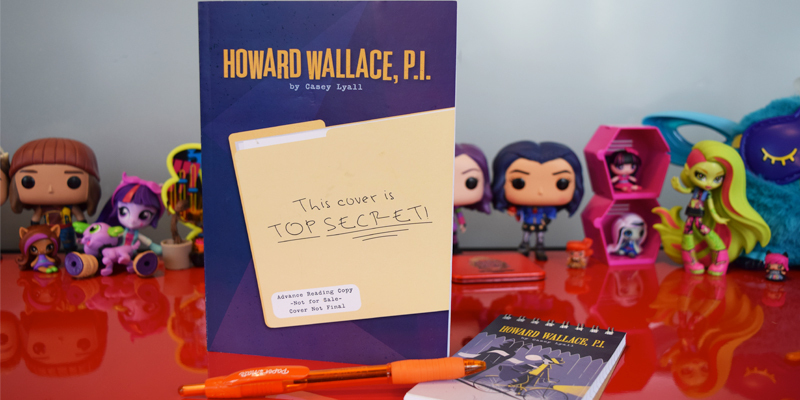 5 Reasons You'll Totally Love "Howard Wallace, PI" | YAYOMG! 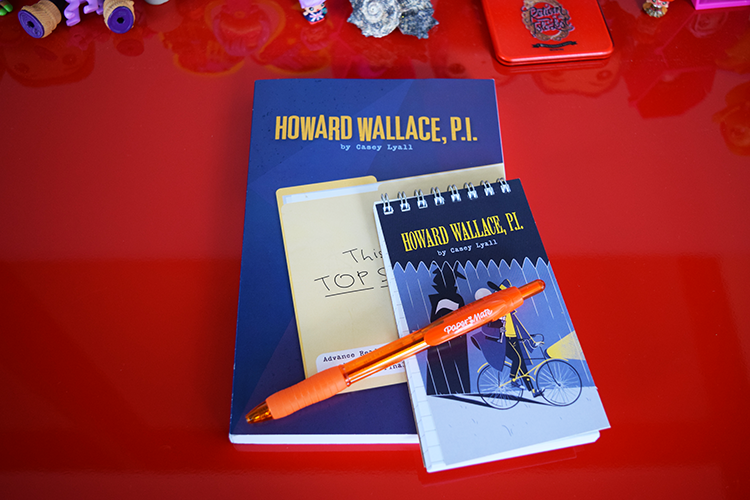 Our buddies at Sterling Publishing were kind enough to send us an advanced copy of “Howard Wallace, PI” by Casey Lyall (as well as an adorable Howard inspired notepad and bookmark), and we couldn’t be more psyched. We’ve always been fans of kid detective and spy stories (shoutout to our girl Harriet M. Welsch), so we were super excited to get a copy of this book and get to reading. 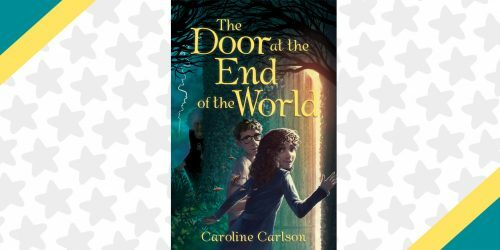 While we were fully expecting to like this book, we never expected to love it oh so much. 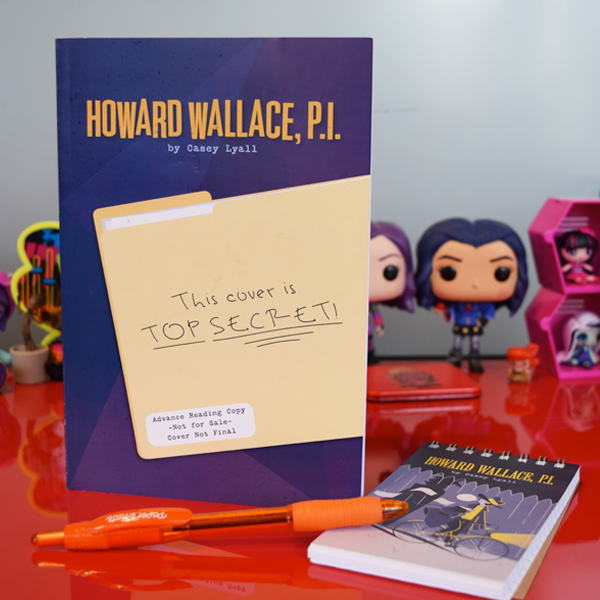 Here’s all the reasons we think you’ll definitely be adding “Howard Wallace, PI” to your list of favorite books! 1. Howard Wallace is such a loveable outcast. Howard’s admiration of the classic P.I. heroes combined with the fact that he recently lost a few of his friends has left him very much on the outside at Grantleyville Middle School. Despite this, he’s donned his brown trench coat (okay, fine, it’s a bathrobe), set up a makeshift office HQ outside the school (complete with a massive stash of Juicy Smash gum), and gets P.I. jobs pretty much on the regular. You wouldn’t think middle school would be so filled with suspicious characters and crimes of passion, but Grantleyville happens to be swarming with it. There’s quite a bit of unfair treatment, revenge, and shady goings on in a town full of kids who are totally spoiled by their rich parents. 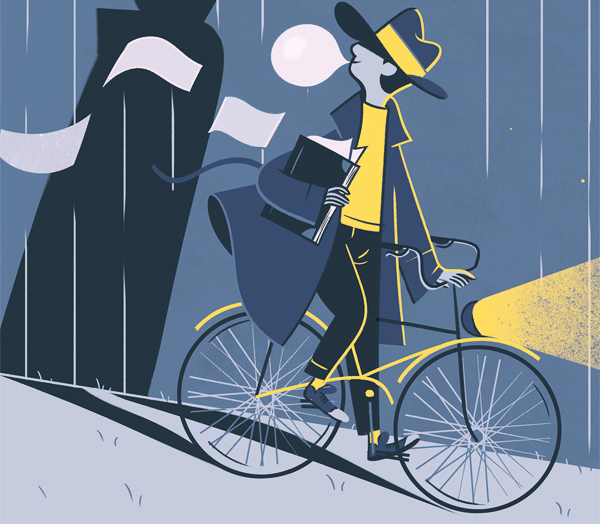 Howard Wallace isn’t one to tolerate anyone being treated unfairly so with his trusty, yet temperamental bike, Big Blue and his set of Private Investigation rules that must be followed, he’s become an expert gumshoe who’s always ready to solve the case. He knows to pick his battles (like taking the shorter way to school, even if it means getting stopped daily by his bullies), how to outsmart anyone (how he always hides part of his lunch so the bullies won’t find it), and he knows exactly how to close a case, every time. What he doesn’t know is that he’s about to met Ivy Mason, a persistent girl who insists on helping him because she’s new in town and doesn’t have anything better to do. When Howard reluctantly makes Ivy his (junior) partner, the two banter and bicker their way through the case, but clues and leads aren’t the only thing they discover. Howard and Ivy slowly realize that maybe having someone you can trust and rely on isn’t so bad. 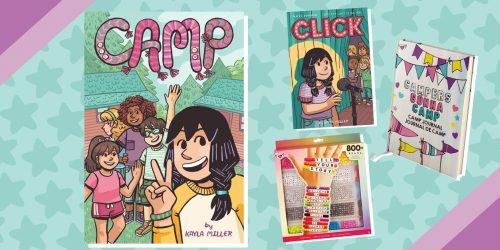 The quirky personalities of the characters in this book are so believable, you’ll feel like you’re hanging out with your besties as you tear through the pages of each chapter. 2. The writing is just SO clever. Taking cues from classic noir, “Howard Wallace, PI” is written like an old school detective tale. Sure, Howard is a modern kid in a modern world, but he’s completely immersed himself in his work, and it shows. The voice of the story is just so perfectly on-point. It’s clever, it’s silly, and it’s just brimming with fantastic one-liners. Everything from the tone to the pacing to Howard’s gum habit and faulty bike make this book such a fun read that you won’t be able to put down. 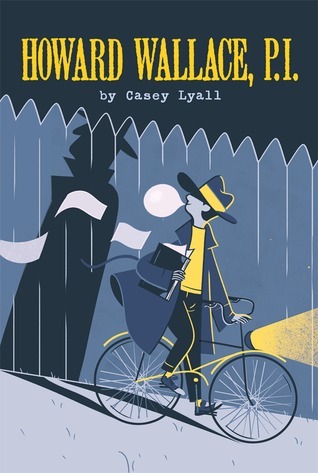 Casey Lyall manages to take noir cliches and turn them into laughable and eccentric middle school moments. You’ll be totally hooked from cover to cover, desperate to become BFFs with Howard and Ivy, and 100% ready to set up your own detective agency as soon as you reach the end of the story. 3. Twists! Drama! Clues! Mystery! Middle School! When Howard gets a blackmail case that threatens the class president and the entire student counsel, you can bet he’s on the case. While on his very first stakeout, Ivy shows up and insists on helping him. Howard doesn’t exactly invite her in with open arms, but with such a tricky case on his hands, he can definitely use the extra help. He makes Ivy his temporary junior partner to see if she can keep up with the stakeouts, the interrogations, and of course, his trusty set of rules – but Ivy always manages to prove herself useful. The two of them balance each other out so well – Howard is all routine and Ivy is spontaneous. Howard is defensive and stubborn and Ivy is outgoing and tenacious. As they investigate everyone from the drama club to even Mr. Vannick (a super shady teacher in charge of student counsel that always seems to be busting Howard on his stakeouts), they never know what will happen next. Nothing in this case is exactly as it seems and Howard and Ivy are determined to close the case and bring justice to the school. The only problem? They might have gotten themselves into a bit of trouble that seems impossible to get out of, especially when Howard gets himself grounded. 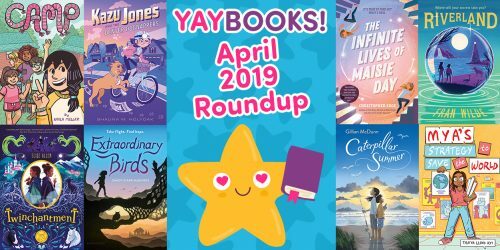 There’s tons of exciting twists, laughs, a whole lot of drama crammed into this little story – as well as a ton of lessons in bullying, letting go of the past, and embracing new things. We’ve got our fingers crossed that we’ll see Howard and Ivy again in the future. They’re such an entertainingly odd match and we simply adored their friendship. 50% hair, 50% freckled nose, and 100% awesome, Ivy Mason is everything a girl side-kick should be. She’s persistent and driven and not afraid to put her foot down. She’s not just there to look cute or take notes – Ivy dives head first into everything Howard and the case throw at her, even when things start to go wrong or Howard is acting a little ridiculous. She completely steals the show in every scene she’s in. When Howard ends up grounded and is totally down on himself, it’s Ivy who picks up the pieces and motivates him to get back out there. 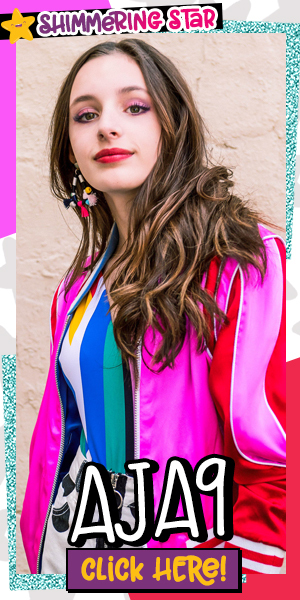 She’s totally fierce, tough, and full of sass, and we just simply loved her. We loved how despite Howard’s reluctance to let her in and open up to her, Ivy wouldn’t stop until she pieced together the clues as to why Howard was always keeping her at a distance when all she was trying to do was be his friend. Ivy Mason is exactly the kind of BFF you want by your side, especially when you’ve got a P.I. agency to run. She wasn’t just helpful in solving the case, she managed to get Howard to look past his rules and structure and realize that there’s more than one way to do things. 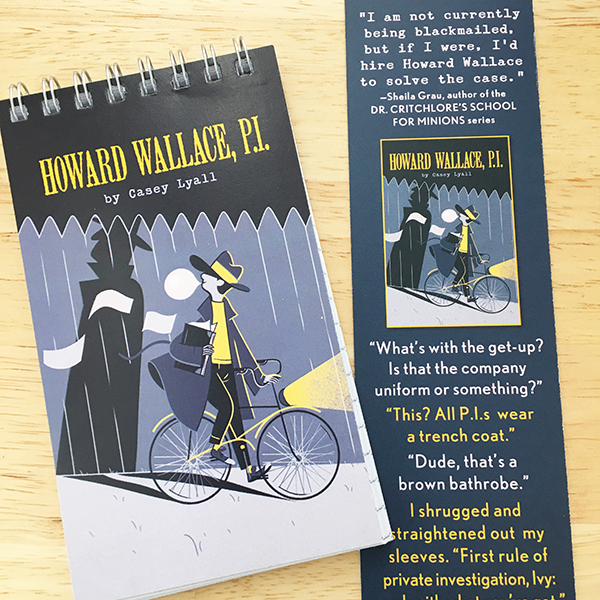 “Howard Wallace, PI” by Casey Lyall hit the shelves today, so grab your best brown bathrobe, your favorite bike, and head on over to your local bookstore to pick up a copy and get to reading, gumshoe. Wallace Investigations waits for no one!